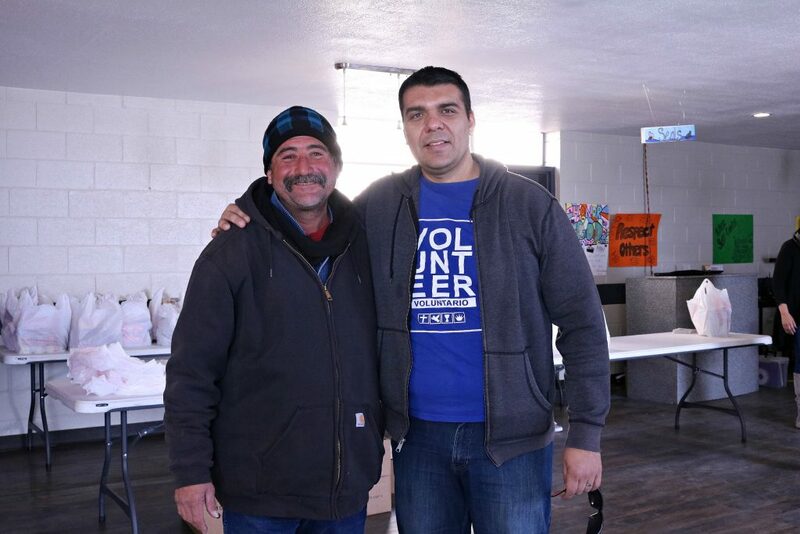 It’s been over three years that Youth Impact became a nonprofit organization here in our neighborhood of El Paso County. 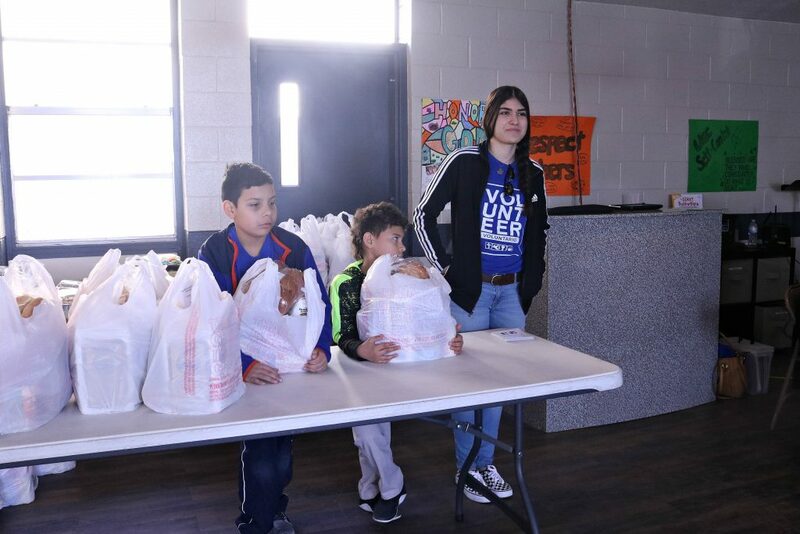 We have a mission to impact youth so that they can continue impacting others through education, service learning, and leadership building. 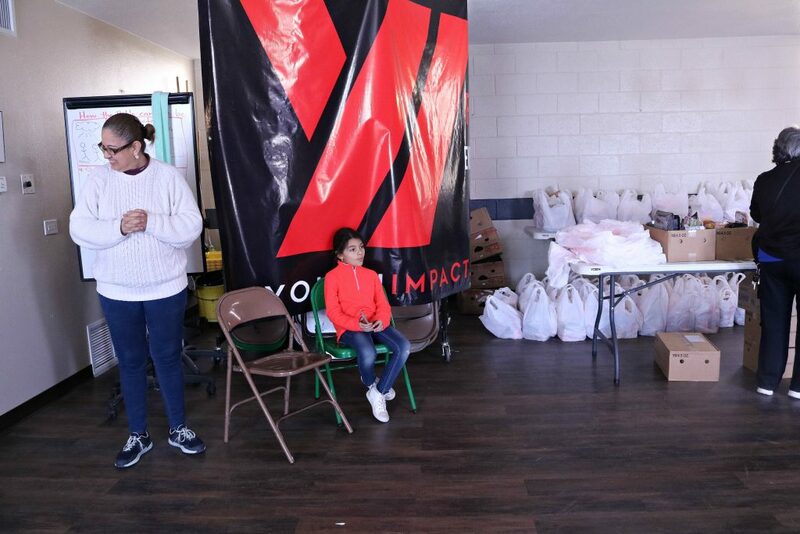 Youth Impact provides food in our monthly food pantry to those in need with the help of many volunteers, donations and contributions from people like you. 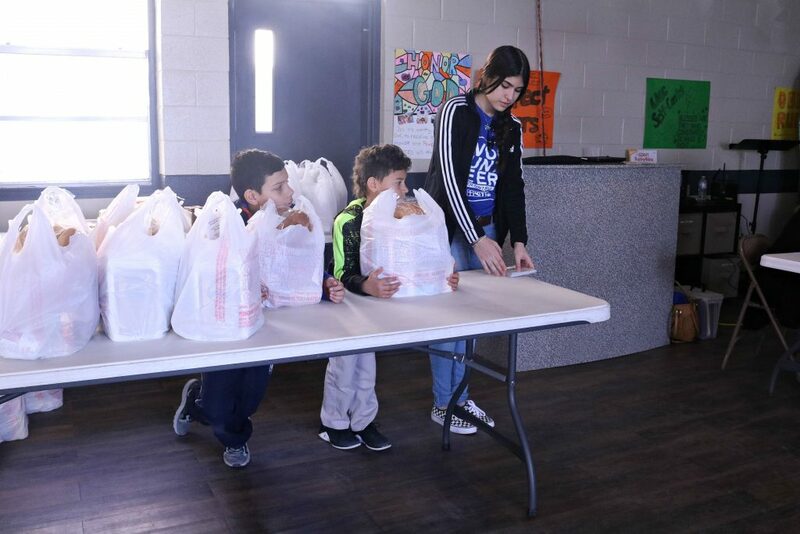 Since we’ve started, we have encouraged youth to take part in our monthly food pantries and share the spirit of giving to others, especially those in need. 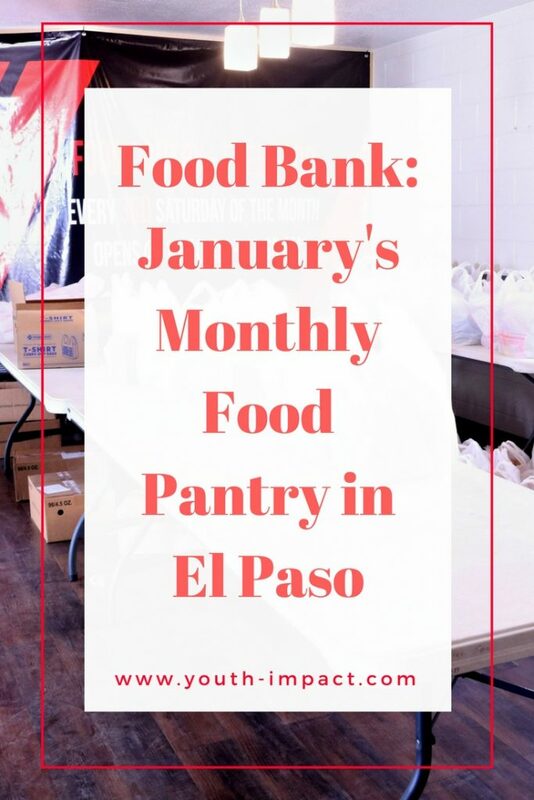 In El Paso according to the Feeding Texas website,12.9% of people live in food insecure homes. 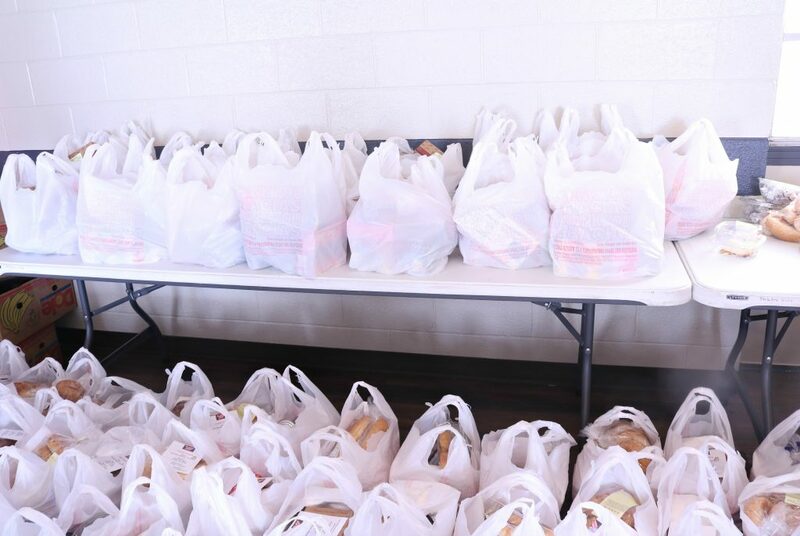 We want to prevent people from going hungry, especially in months when the weather is chilly and kids are on vacation from school. 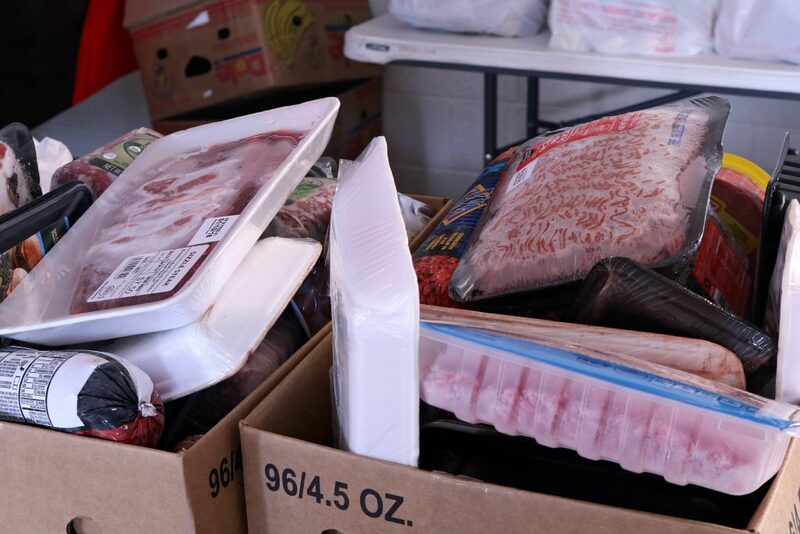 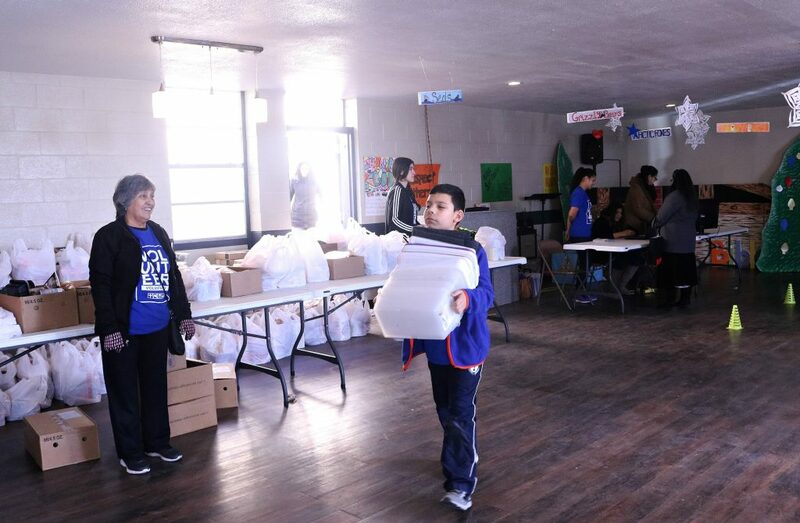 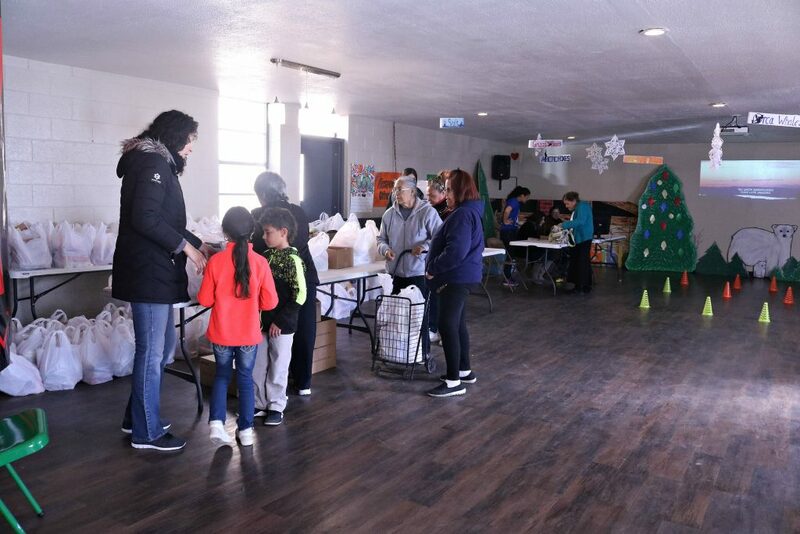 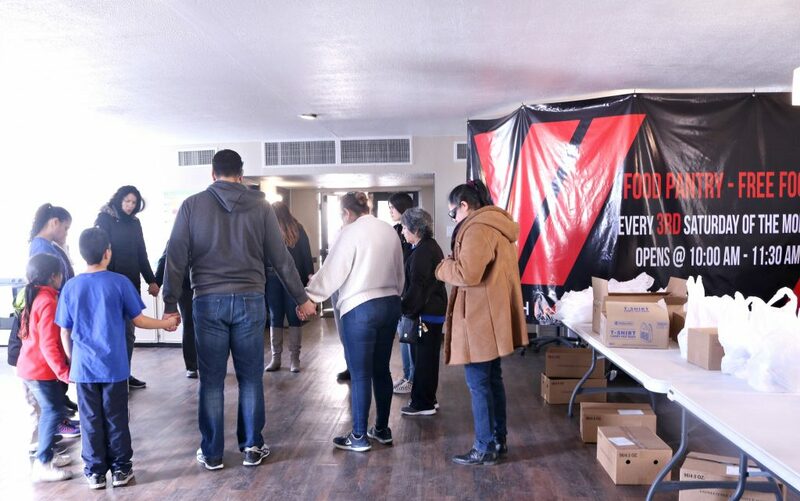 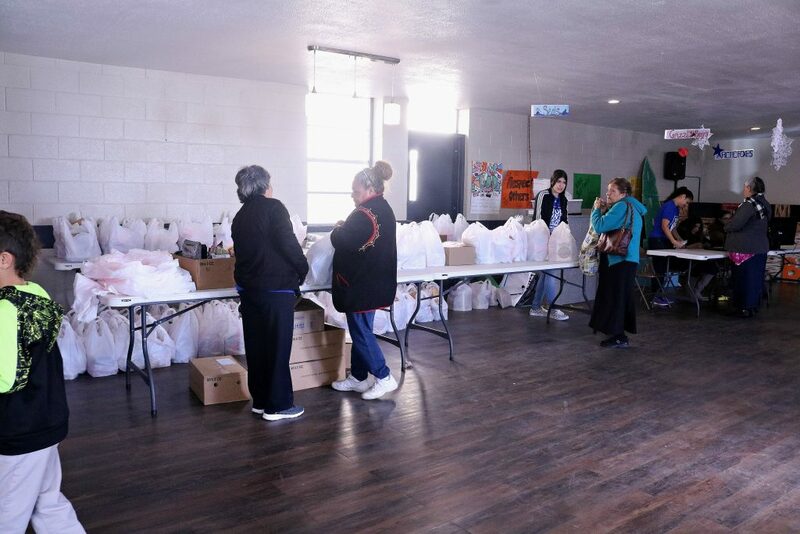 The food we purchase is from El Pasoans Fighting Hunger and you can help us too either by volunteering in our local food pantry every month, which you can check when our next one will be in our News/Events page. 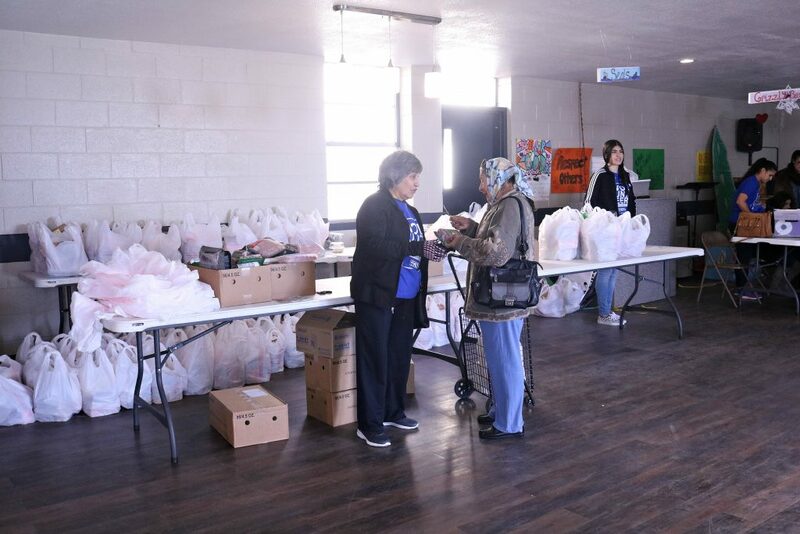 We strive to have our food pantries the third Saturday of each month. 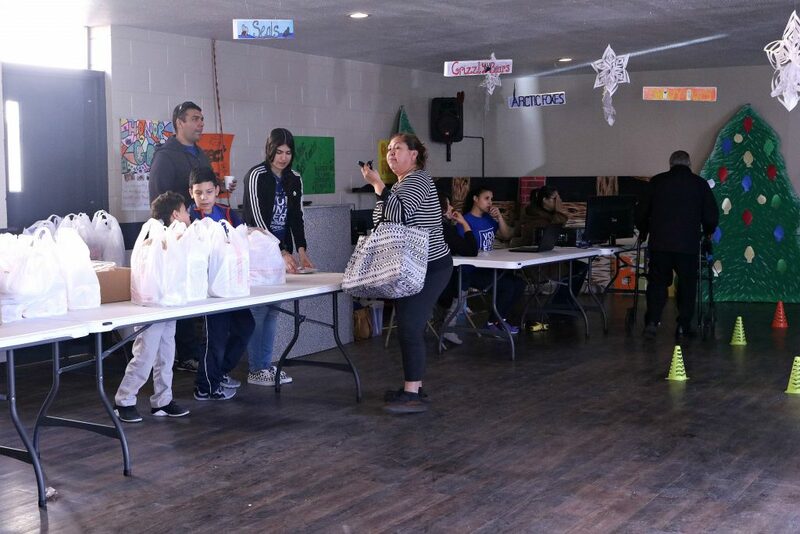 This month, it was on Saturday, January 20th. 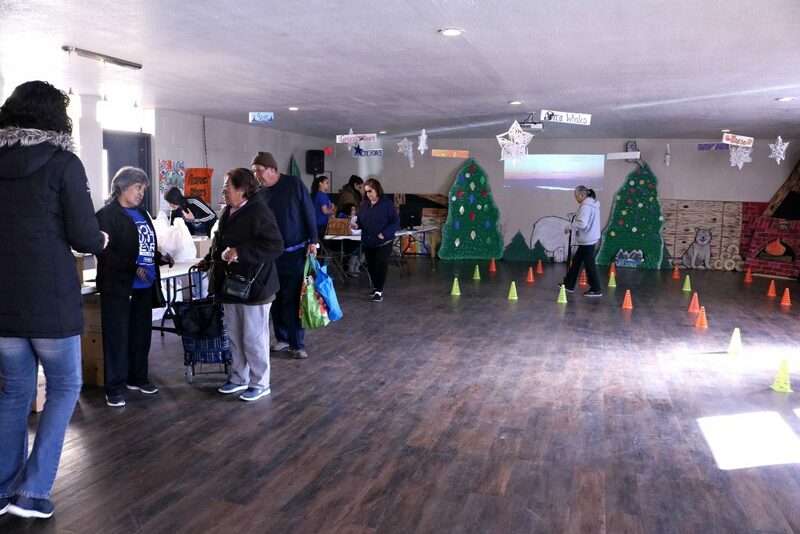 Below are pictures of the food pantry volunteers and those that took advantage of the pantry. 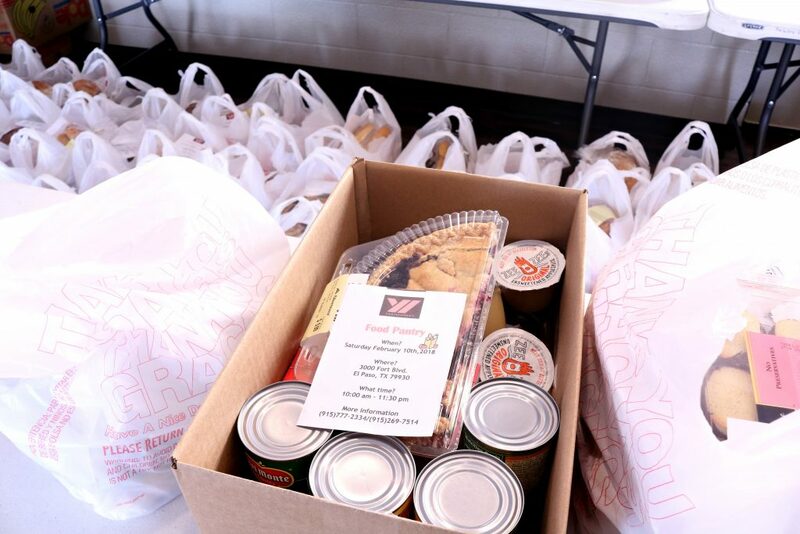 It is our goal to have our monthly food pantries run by the youth and help them realize their potential as leaders. 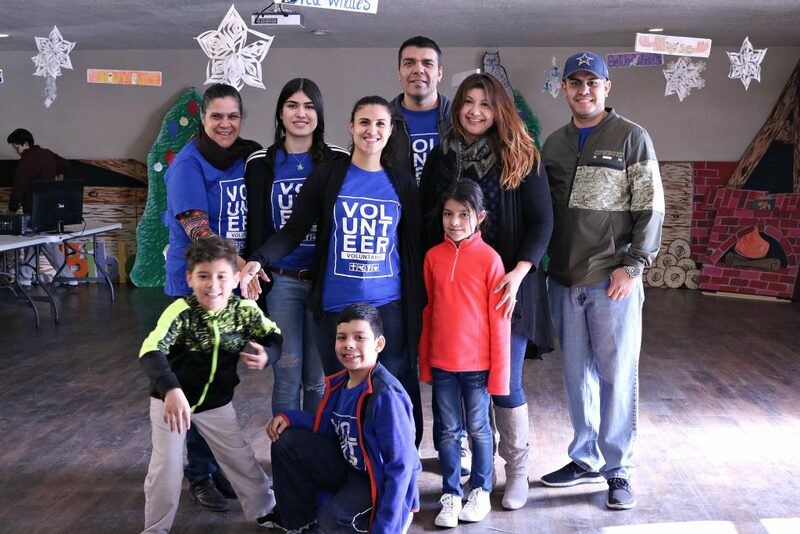 We would like to get more youth involved and if you have youth that you would like for them to volunteer, please message us on Facebook or contact us by email. 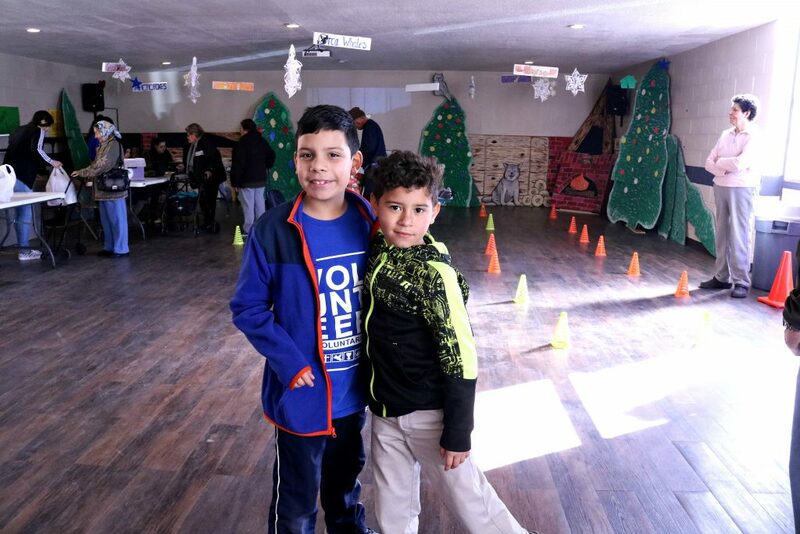 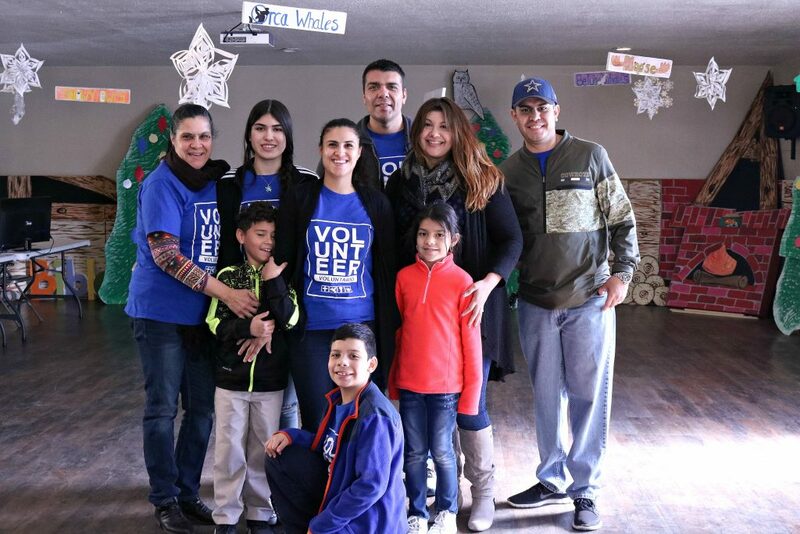 This month we had close to 20 volunteers in total and were able to help serve 73 families in the county of El Paso, Texas. 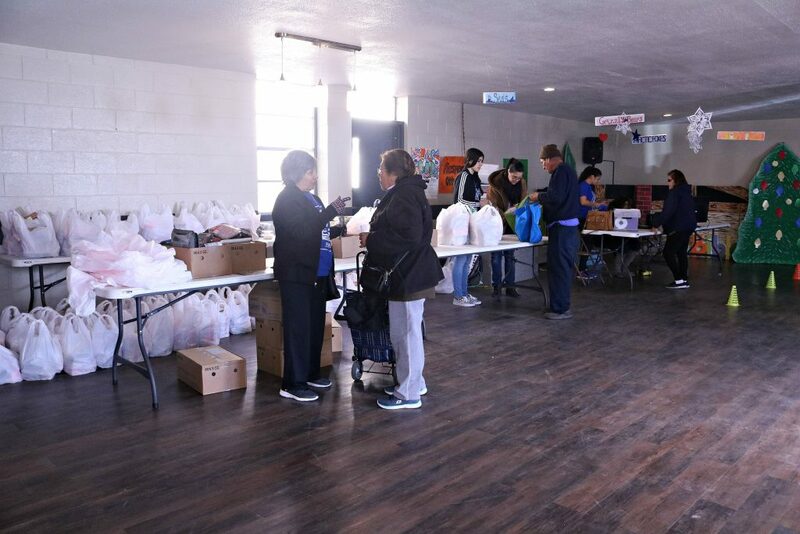 Not all the volunteers are shown below as some were cleaning another section of the building. 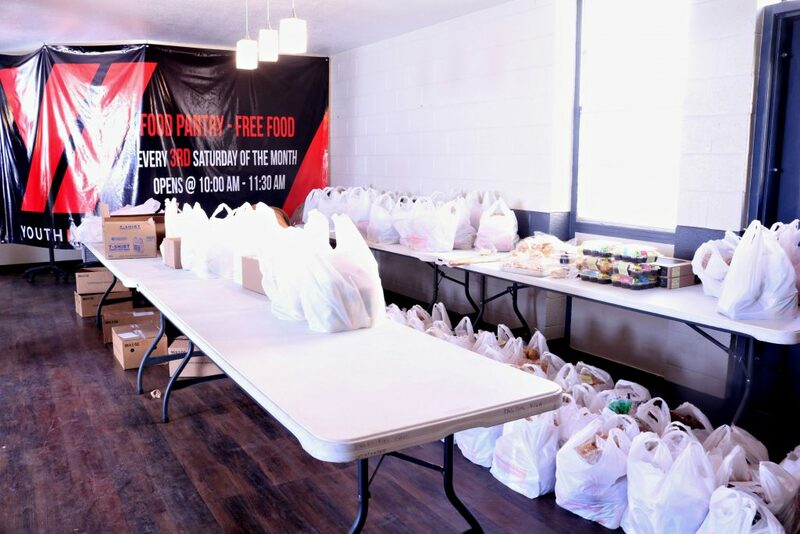 Thank you to all our wonderful volunteers for making this month’s pantry a success! 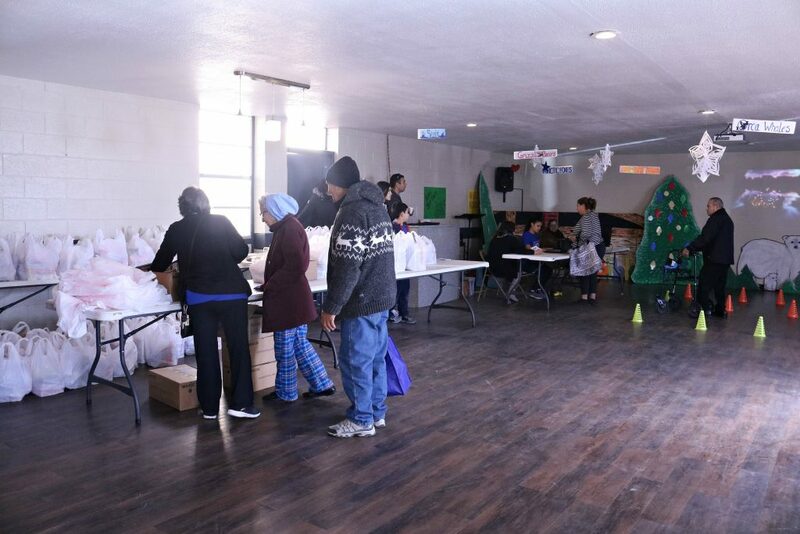 Again, if you wish to volunteer or donate, feel free to message us on Facebook!